I am SUCH a shoe person. Ask anyone who knows me in the slightest and they will tell you that it's the closest I come to obsession. 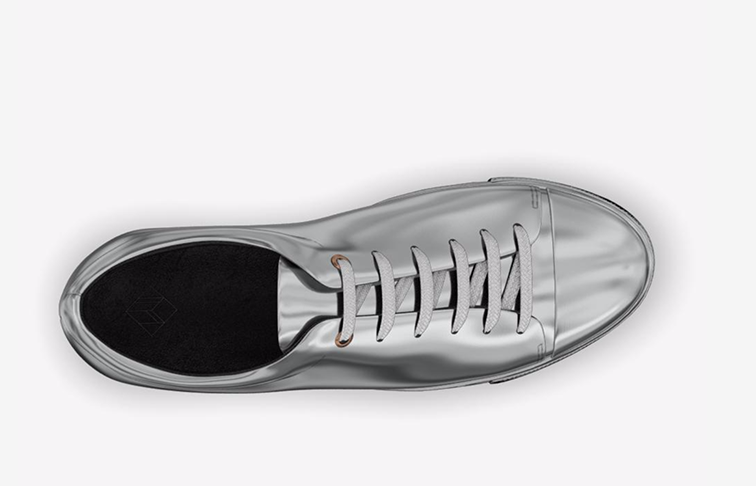 Simply put, I consider footwear to be the most important part of an outfit and it's the one item that I can never get enough of. It's basically like my oxygen. 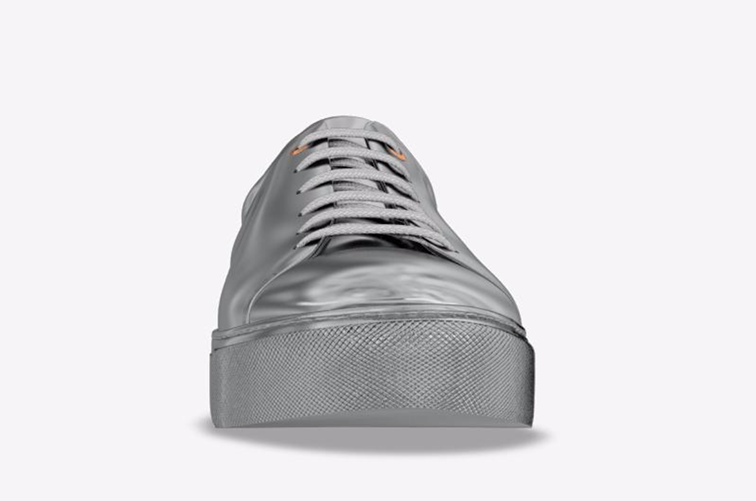 Needless to say, I got really excited when Farfetch invited me to design my own sneaker. It was a tough task because the options were quite vast and it was incredibly difficult to choose which color combinations tugged most at my heartstrings. 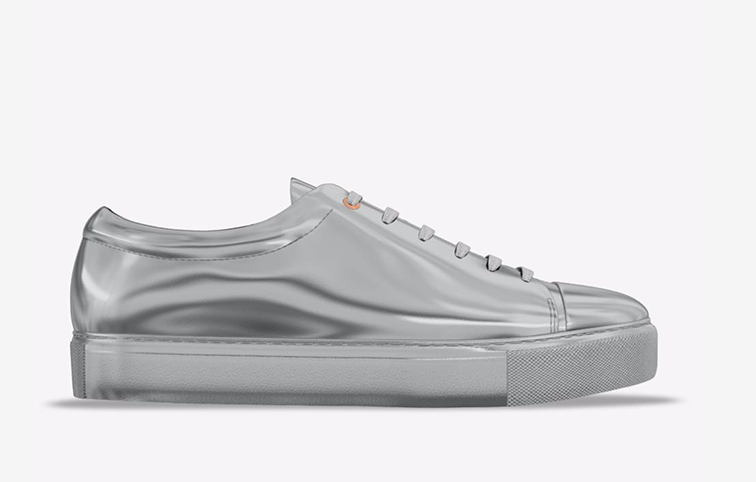 At long last, I couldn't get my silver metallic creation out of my head: a monochromatic liquid metal sneaker with just a tad peekaboo of copper on the eyelet. I could stare down at my feet all day while wearing these.